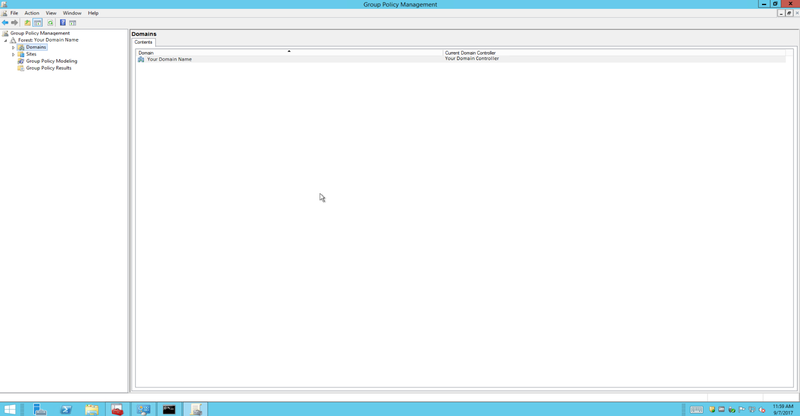 Open Group Policy Management (above). Click OK. 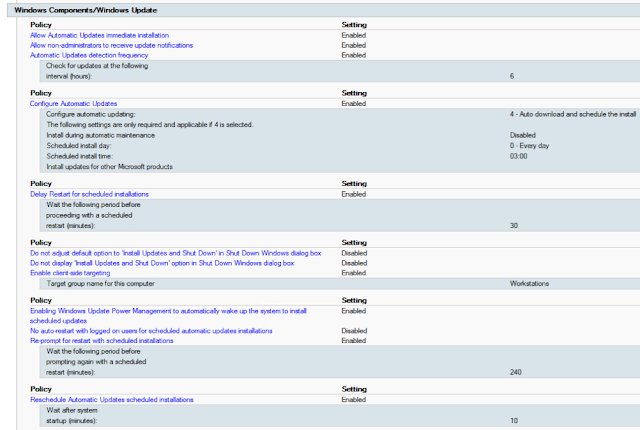 Drill down to Computer Configuration --> Policies --> Administrative Templates --> Windows Components --> Windows Update. Here are some of my settings. Notice the setting called Enable client side targeting. This is where you name the target group that these computers are listed under in the WSUS console. The most important one is the one that tells your computers where your WSUS update server is. 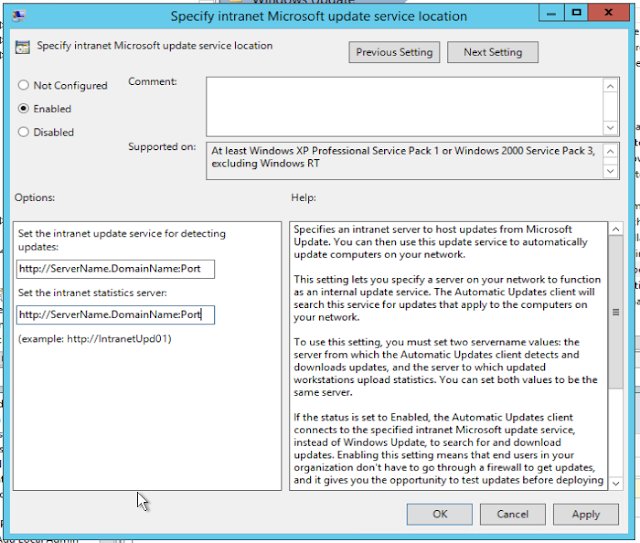 Scroll down to find Specify intranet Microsoft update service location. Enter your WSUS server's Fully Qualified Domain Name (FQDN) followed by the port number. I set them both the same. The default port is 8530. That's it. 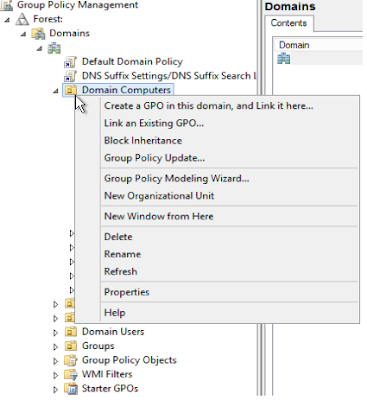 You should see the Group Policy Object (GPO) that you just created in the Organizational Unit. Assuming you've properly organized your computers into this group, once your clients do a Group Policy Update, they should begin pulling updates from the WSUS server you set up. 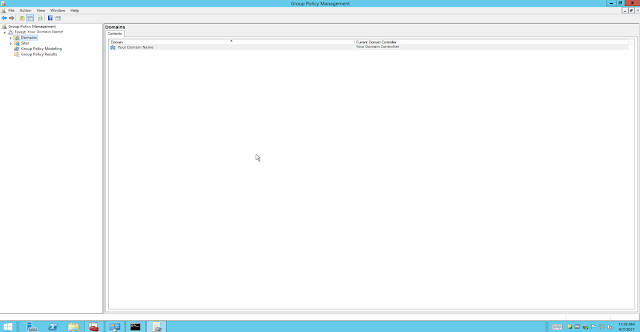 You can also force a Group Policy update on the clients by opening a command prompt and typing 'gpupdate'.